With over 10 years experience Photogenic Events is now the South’s leading event photography company. We photograph events across London and the South of England including Surrey, Hampshire, Berkshire, Middlesex and West Sussex. We are event photographers for many different types of events and celebrations including school prom photographer, charity and black tie ball photographers, masonic ladies night, commercial and PR photography, through to party photography. Photogenic Events provide a professional, reliable event photography service. We specialise in onsite printing of photos – printing photographs immediately onsite for guests to take home. Often we bring a complete mobile photography studio to the event. We can also provide a roaming photography service to photograph your event and guests in a candid, natural style capturing the atmosphere of the evening. After the event all photos can be viewed in an online gallery. We are very proud of the fact we are repeatedly booked year on year by the same clients to photograph their event. With a decade of experience our clients trust us to deliver a reliable and professional photography service for their event. We also provide a high level of customer service before, during and after the event. We are fully insured and only use the very latest in digital photography technology. 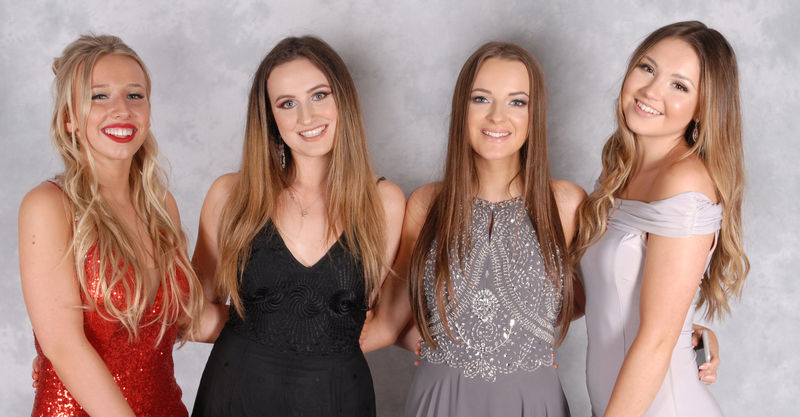 Looking for a professional photographer for your School Prom? Looking for a professional photographer for your Masonic Event? Looking for a professional photographer for your Black Tie Ball? Looking for a professional photographer for your Military Ball? Are you organising an event for 80 people or more? If so then our photography will add to the enjoyment evening and become an event within your event. 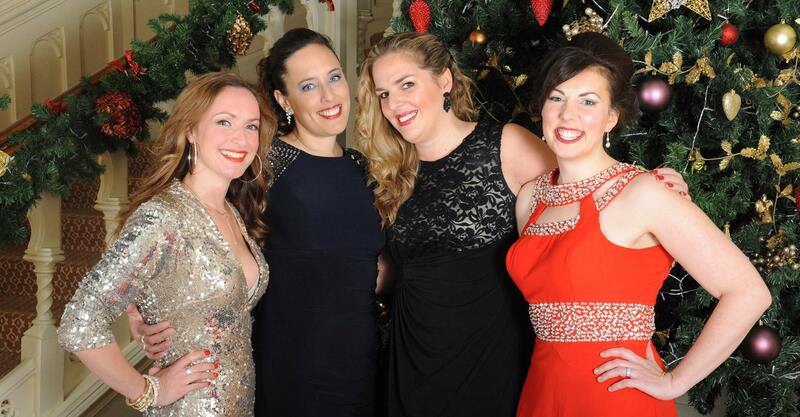 We will capture your guests looking their best on a special evening spent with family and friends. Our photographer will put them at ease and capture a stylish portrait of couples together. Time is taken posing guests to capture them at their best. We can also bring a box of fun props and provide a photo booth style service. Friends will have with each other whilst our photographer captures their smiles and laughter. Photogenic Events provide a completely professional service from start to finish, read the Kind Words section to hear what our customers think of us. We have 10 years of experience shooting events and have full public liability insurance. In most circumstances we will photograph your event free of charge, there is no charge for us to attend. This means there is no cost or risk for the organiser to have our photographer at the event. Your guests are under no obligation to buy a photo from us. We will photograph guests, at their convenience, for free. Only if the guest chooses to purchase a print is a charge made. We can also attend your event on a fixed fee basis where we will photograph and print but not charge your guests for the photographs. All of your guests will go home with complimentary prints and a great personal souvenir of the event. If the function is to raise funds for a charity we will make a generous donation from our proceeds towards the charity or fundraiser at the end of the night. We bring with us a compact, fully equipped professional photography studio consisting of backdrop, studio lights, viewing stations and fast printers. We have a variety of backdrops to use, normally we use light coloured cloths or modern “hi-key” bright white backgrounds. We set up the studio in a convenient location of the venue and require an area of approximately 3m x 3m. We will also need a table and power point nearby. Our photographer will normally arrive one hour before the start of the event to set up the studio and be ready for guests arrival. We have invested heavily in digital technology shooting wirelessly to ensure from capture to print is as fast as possible. Our fast workflow ensures guests are not waiting long to view their images or order prints. Our photographer will take 3 or 4 photos of the couple or group. After having their photo taken images can be viewed immediately on the large preview screen. If selected, the photographs are printed in a matter of seconds. We print photographs in a matter of seconds using specialist dye sublimation printers that print high quality, durable photographs. All photographs are presented in an elegant strut mount and ready for the guests to take home with them. After the event all images will be available in an online web gallery. If required we can protect the gallery with a password of your choice. Guests can enjoy memories of the event by simply viewing the images. Reprints of photos can be ordered for delivery by post or the digital images are available to purchase and download. The digital images are available in a variety if sizes according to resolution or size of image you wish to download. The cost of the digital images start from only £6. Absolutely superb. From my first contact with Sean, to discussing the event being held at Sandhurst Royal Mililtary Academy, then with the set-up and experience of my guests, it was all perfect. Very professional and such a lovely team. Highly recommended and well done for making our events so special. Sean and his team were fantastic. They arrived at the event and set up in good time. Their equipment was first rate, and the quality of the photos was excellent. Sean and his team were absolutely superb at our charity event. Their professionalism and quality speaks for itself, and he captured both the formal and informal moments of the evening perfectly. I will certainly be using them at our next event. Sean was well presented, organised and punctual to our event. He was very busy and had limited space but handled it professionally. I would recommend him for future events. We were delighted with Photogenic Events and would recommend their services to anyone wanting a good photographer and an extremely efficient service. Susan and Jess did a tremendous job on the evening of our ball, they couldn't have been more helpful to our guests and took some great photos, Thank you. First rate service, arrived on time. Instant photos, reasonably priced, and no charge for turning up. Most impressed and so were the guests. Would heartily recommend. Superb service. 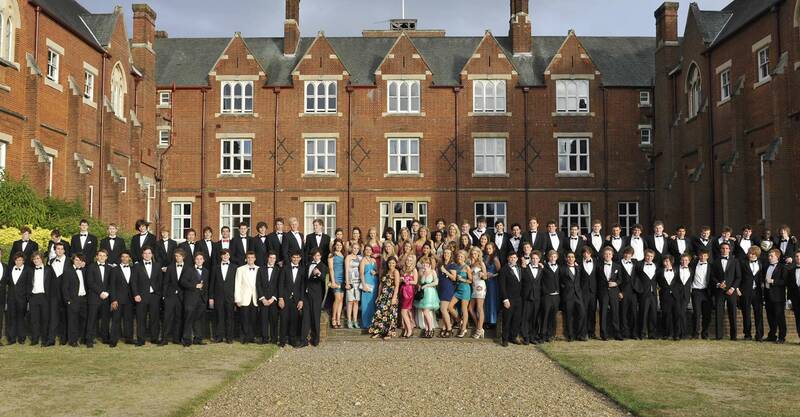 We booked a school prom last year and will be sure to work with photogenic events again whenever possible. Made everything easy, photos of the highest quality and made the process enjoyable for all. Sean and his team really made my event special. Instant prints on the night captured memories that will last forever. Highly recommend Photogenic events for anyone who is looking for a professional photographer in Surrey. Thanks again!